Phi Beta Sigma has a very impressive lineup of members including George Washington Carver, President Bill Clinton, President Kwame Nkrumah and Black Panther Party co-founder Huey P. Newton. But did you know that included among their ranks is famous actor Terrence Howard? 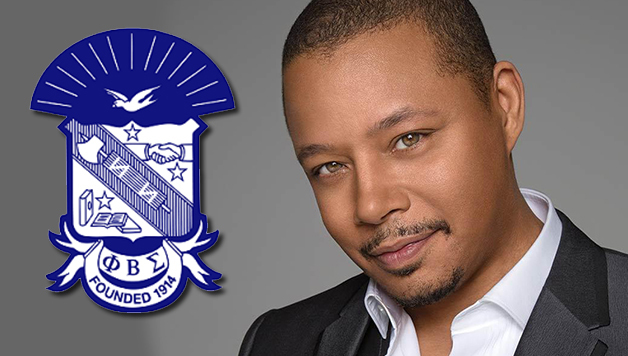 It is true, Terrence was inducted into Phi Beta Sigma in 2010 in Philadelphia. Terrence currently stars as the lead character Lucious Lyon in the TV series Empire. Click on the arrows below to see pictures of Terrence right after his induction into Phi Beta Sigma.